I sold out of my positions this morning in both BAX and the spinoff, BXLT. Ok, to be honest this one isn’t as big of a deal. If I really believed in the companies then I could build them up to full positions but I think my money can be better deployed elsewhere. Both positions were relatively small compared to the rest of my portfolio at a portfolio weight less than 0.50%. I just couldn’t see myself adding additional capital to bring either company up to a full weight soon. 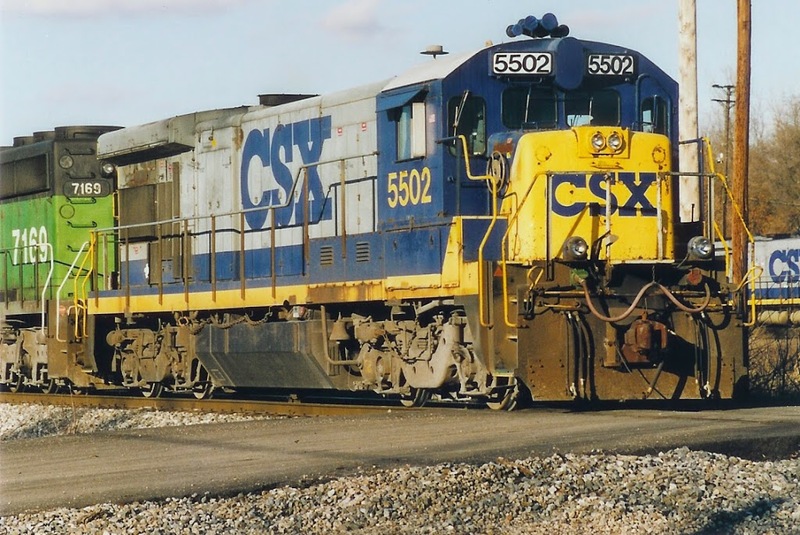 A lot of the decision is based on the lower dividend payments. Pre-spinoff, Baxter paid out 0.52 quarterly in dividends. The new cash dividend is 0.115 per quarter. BAX is now yielding 1.09%. This might be ok if the BXLT spinoff makes up for it. 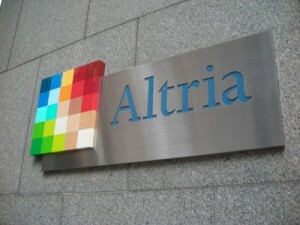 However, BXLT with a quarterly dividend of $0.07, has a paltry dividend yield of 0.72%. To be honest, I’d rather build up another healthcare sector position like MDT that yields 1.95 % or JNJ that yields 3.0%. With a forward P/E over 30 for BAX and a spike due to a buyout offer on BXLT, my decision was made. I don’t mind lower dividend paying companies as long as I believe their growth can make up for that. I made my decision to deploy cash elsewhere. I sold 20.7283 shares of both BAX and BXLT for $42.00/share and $38.00/share respectively and received proceeds of about $1600. With the proceeds, I’m looking at deploying that capital into some higher paying dividend companies at better valuations like CVX, BBL, TD, UNP and a few others. 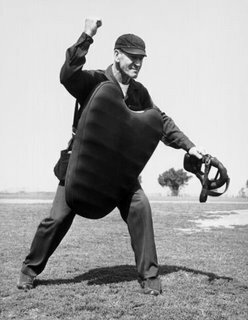 It’s rare for me to sell a position in my portfolio. Most positions are not speculative and have long dividend growth streaks stretching up to 50+ years. I’ve outlined in My Business Plan a few reasons for a sell. I thought this company might be in 5.) above so I took a look. The company is also approaching 6.) above with the latest weak increase. OMI opened at 27.42 5 years ago and I sold at 33.33 last week. This is an annualized return of just 4%. Now this isn’t a total return since OMI has paid a yield of approximately 3%. Add in the yield and an investor that purchased shares back in Nov. of 2009 would have a 7% annualized return. However, the beginning price happens to fall in 2009 when prices of most companies were depressed. 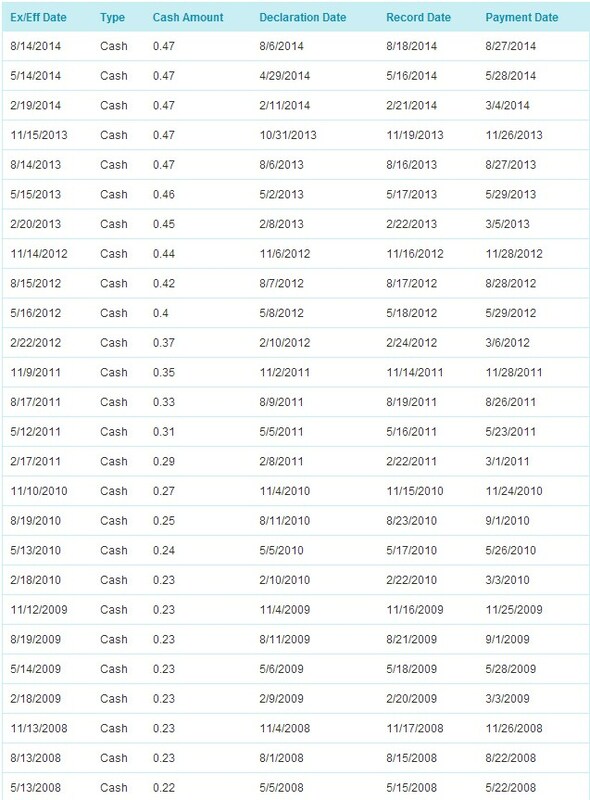 Instead I’m using my cost basis since I purchased shares mid-2012 which was just below the price I sold. My total profit was exactly $245 not counting dividends. The good news is that I won’t owe much tax since there was little profit. For me, I care a lot about the growth of a company and future prospects. Without earnings growth, it’s about impossible to grow the dividend unless you increase the payout ratio. I’m worried about slow growth ahead for OMI. The stock price growth of OMI also looks anemic compared to some of their competitors. Let’s look at two graphs of OMI next to the Health Care Equipment & Supplies industry as a whole courtesy of Charles Schwab Research. The 2 year chart is concerning but the 5-year chart is even worse. Next I wanted to look at the recent dividend increases. The latest raise was only 4% and as you can see, the growth has been slowing down. I expect a 3% yielder to have a higher dividend growth than 4%. 8.) when the company can be replaced by a better idea(s) that not only matches the lost income but has a higher probability of stronger dividend growth. So I sold all 150 shares for 33.33/share losing $150 in annual income with proceeds of $4999.50. By the way, GIS most recent increase was about 8% while NVS was 7%. Morningstar also gives 2-stars to OMI while giving 3-stars to both GIS and NVS. I gave up $150 in annual income and replaced that with these two purchaes (total of $152.60 new annual income) with about $150 left over from the proceeds. This $150 more than covers the taxes I’ll owe on the $245. I’m still playing catch-up with a few articles after being on vacation in Hawai’i for a week. I’ll try and get caught up with all my recent trades by the end of this week. I mentioned previously about selling off part of my position (78 shares) of Lorillard in March. You can find that article here. I wasn’t comfortable with a large exposure in my portfolio to tobacco. I also wasn’t comfortable with a company that made the majority of its profits from one brand, Newport, that could possibly be taken down with a ban on menthol. Needless to say, I sold off the rest of my position (58 shares) shorty after the buyout was announced for $62.11/share. My second recent sell just happened yesterday and was the smallest position in my portfolio since I just recently begain purchasing shares. 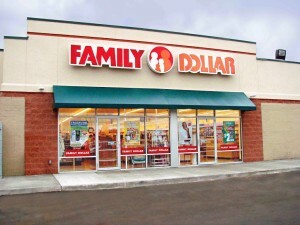 Many of you may have seen that Dollar Tree plans to buy Family Dollar. While this was great news for shares of FDO, I’m not thrilled about owning Dollar Tree. They currently don’t even pay a dividend. Also since shares popped about 25%, I don’t find a lot of value left. These reasons plus having only a small position, I decided to liquidate a little over 10 shares of stock I held at a price of $75.46/share. Since my basis was $57.59/share, I made a profit of over 30%, although I will be taxed on profits as short-term capital gains. I only wish I had added a larger position to begin with but hindsight is always 20/20. My portfolio has been updated accordingly and I’ve already put the funds into the Telecom sector. Anyone else doing any selling in this market? It’s very rare for me to sell one of my dividend growth companies. If you have looked at my dividends page that is color-coded, then INTC will stick out like a sore thumb. They are the only company I own that hasn’t increased their dividend since 2012. The way that the dividends have fallen though, they still have until the August payment to technically keep their streak alive on the CCC sheets. This is usually announced in late July. I was initially planning on waiting for this announcement. So INTC has triggered two of these red flags and I have been watching them closely for a while. 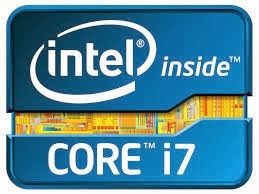 Intel has had some recent upgrades and their stock price shot up late last week to over $30/share. This is the highest their stock price has been the last 5 years. If you have seen the chart of Intel, every time they set a high, the price seems to retreat back to $20/share. Since I’m in long-term capital gains territory, I decided to sell off the majority of my stake in the company. I figure at a yield of 3%, I can find better opportunities in the market currently. I sold off 300 shares of INTC for a price of $29.86/share. Since My cost basis was $21.69/share, I earned a profit of $2451 or 37.7%. This also doesn’t include any of the dividends I’ve collected along the way. If you are wondering why I didn’t sell off all 500 shares, it’s because I previously sold 2 covered Calls and I must hold those last 200 shares until expiration or until I close the call options. I haven’t exactly decided what I’ll do with the nearly $9k in new capital but I’ll be sure and post here as soon as I make some purchases. I will need to replace $270 in lost yearly income from this sell. I don’t think they will be too difficult to do. I know several other DG investors have already sold their INTC stake. I decided to hold on a little longer and I’ve been rewarded with higher profits for doing so. I’m not a market timer, so this was pure luck that the price has jumped so much recently. What do you think about this sell? I decided to sell off a portion of my shares of Lorillard (LO). There’s a few reasons I decided to do this. First, I previously mentioned that I’m buying a third rental property and I’ll need some extra funds for that closing that should happen on 04/04. I also took advantage of the recent pop that shares of LO have seen due to the buyout rumors from RAI. Finally, since my LO shares are planned to be a half position with MO, they were overweight anyways. Part of my reason for having them as a half position happens to be their dependence on one blockbuster brand, Newport. There’s still uncertainty about a possible menthol ban. I sold off my initial purchase of 78 LO (26 shares that had a 3:1 split) late last week for $52.58. My cost basis on the original purchase was $2999.69 back on 10/11/12 and my proceeds were $4091.17 for a profit of $1091.48 that will be taxed as long-term capital gains. I also received dividends this entire time and will still receive the dividend payment today since I held shares on the ex-dividend date of 02/26/14. These 78 shares will reduce my forward dividend income by $191.88. I still own 52 shares valued at about $2750. It’s very rare for me to sell one of my holdings. My plan is to hold all of my dividend companies as long as they are producing a steady stream of growing dividends. 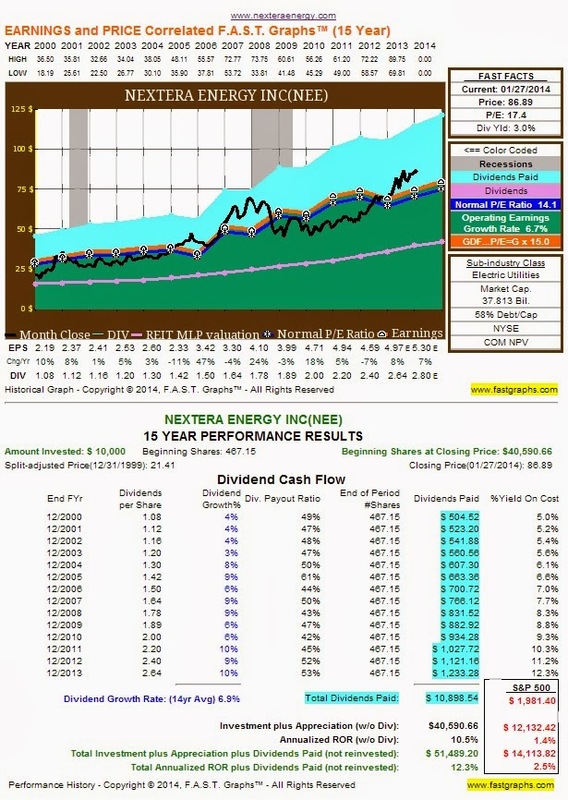 I mentioned previously in another article, Why I’m Considering Selling NextEra Energy. In the end I decided I can do better with the proceeds than letting them ride in a company I consider to be overvalued currently. After the article was written I decided to set a limit order at $90 which was executed today. I sold all 41 shares @ $90/share. My Basis was $55.42/share so I profited $1,417.78 or 62%. I’ve been holding these shares since 2011 so the profit will be treated as a long-term capital gain, minimizing my taxes due. I haven’t decided where I’m putting the proceeds yet but I’ll be sure and post what happens. Well NEE could possible fit into 4.) above. 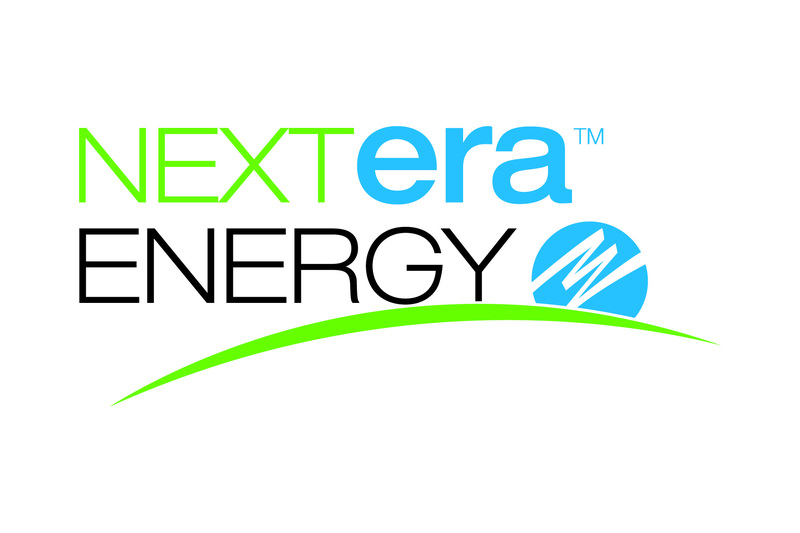 NextEra Energy, Inc. (NYSE: NEE) is a leading clean energy company with consolidated revenues of approximately $14.3 billion, more than 42,000 megawatts of generating capacity, and nearly 15,000 employees in 26 states and Canada as of year-end 2012. One of my issues with NEE is that they are in my portfolio as a utility but the company isn’t acting like a normal utility, the price is acting more like a growth company. Utilities usually provide a higher yield and slower growth. While I have no problems with faster growth, it can put a stock on my radar for possible overvaluation. My question to myself is: Can I find a better replacement with the proceeds of this sell? 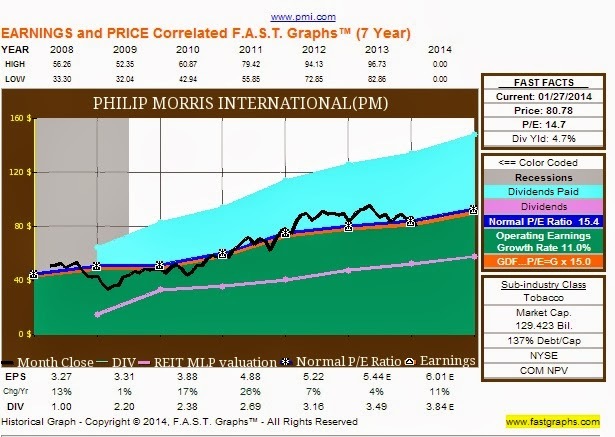 Notice the top graph where the price is well above the normal p/e line. The last time this occurred was between 2006-2008. This was right as the Great Recession was starting. The price of NEE went from about $68 to $43 over the next two years NEE currently has a TTM P/E of 20.3. The second chart shows the performance over 15 years. $10,000 would have grown to over $40,000. This is an annualized return (with dividends) of 12.3%. This would certainly make me happy. I don’t believe they can sustain this type of growth going forward though. 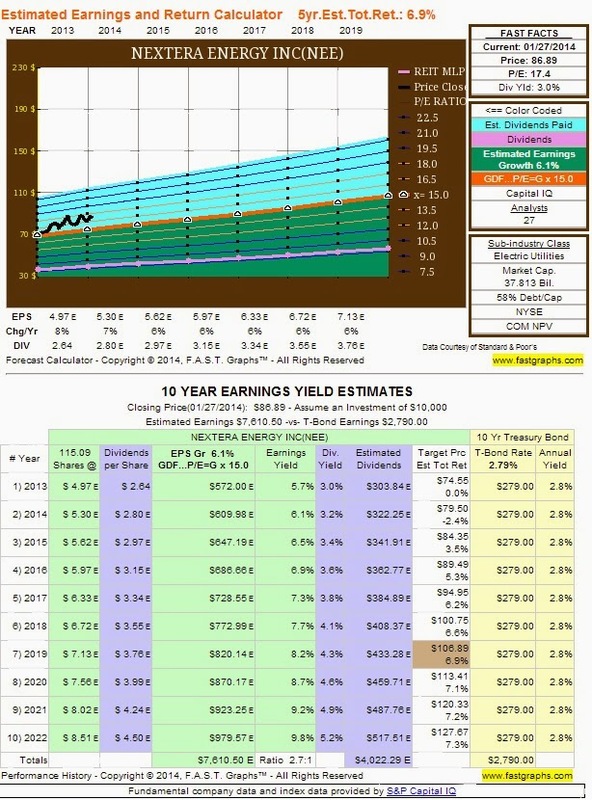 The next charts show earnings yields over 10 years. The graph prices are also going off of yesterday’s close. NEE touched $90/share today after an earnings report. They are projected to have a 9% EPS CAGR over the next 3 years according to Capital IQ. S&P and Morningstar both rate NEE with 3 stars. NEE is also due for a dividend raise in the next couple of weeks. 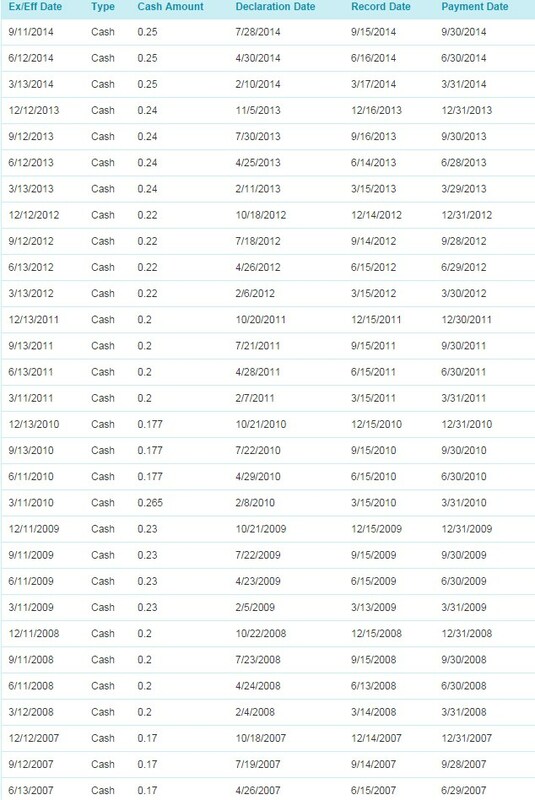 On 02/15/13, NEE declared a dividend of 0.66 cents, 0.06 (or 10%) higher than the previous dividend of 0.60. Let’s assume that NEE increases their dividend by another 0.06 in the next two week to 0.72. At a price of $89/share, that is a forward yield of 3.24%. Now this isn’t bad but it’s low for a utility. Let’s assume that NEE can raise their dividend by 7%/year for the next 10 years. This would give us a 10-year YOC of 6.4%. I typically look for 10% but i can make exceptions for utilities due to their typical slower growth. Next I need to consider my cost basis. My cost basis is $55.42/share. I if sold all 41 shares at $89/share I would pay taxes on a profit of $1376.78. This would be long term capital gains tax of 15% since I’ve held shares over 12 months. This means I would owe 206.52 in taxes. Let’s take the total amount of the proceeds 41 shares x $89/share = $3649 and subtract out the tax. This gives us a net amount of $3442.48 to invest. If NEE does raise their dividend to .72/quarter than my current 41 shares are creating $118.08 in annual dividends. I need to at least replace this amount of dividends with the $3442.48 to even consider this sale. For instance, I might want to put the proceeds into PM since I find that they are at fair value. PM current trades at $80/share and they have a dividend of .94/quarter. I could buy almost exactly 43 shares of PM. These 43 shares would produce an income of $161.68. This would be an increase of $43.60 in annual dividends. PM is also expected to growth EPS by 9%/year over the next 3 years so this could be a suitable replacement. Morningstar and S&P both rate PM with 4 stars. I might also consider adding more MCD with the net proceeds. MCD is currently trading at $94/share. I could buy 36 shares with about $50 left over. These 36 shares would produce annual income of $116.64. This would be about an even replacement for income. The question would be whether nor not MCD would be able to growth their earnings or dividends faster than NEE. 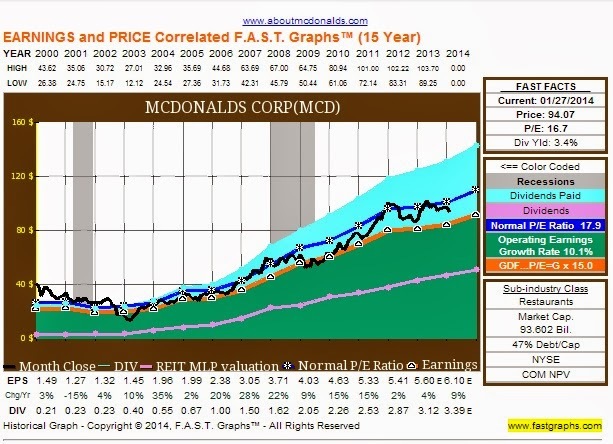 According to Capital IQ, MCD’s projected 3-year EPS CAGR is 7%. They are rated 3 stars by S&P and 4 stars by Morningstar. I could also look for a new utility with a higher current yield. These are just a couple of ideas I’m tossing around at the moment. I haven’t sold yet but I’m considering selling if NEE rises much further in price and I find a suitable replacement. I just recently picked up more of a speculative stock, TWGP, on weakness. I decided to reduce my exposure to another speculative position and use the proceeds to add to a core holding. Since buying Pan American Silver Corp. (PAAS), it has been fairly volatile. It depends very heavily on the price of silver. While physical demand remains high, the actual spot price of silver can be manipulated by large banks and futures markets. Due to lots of uncertainty, I decided to sell off PAAS for a small profit (about $100) and used the proceeds to buy more Southern Company (SO). I sold all 250 shares of PAAS for $13.572 and bought 50 more shares of SO for $43.65 which is very close to my previous cost basis. The remaining funds I will keep to deploy later.